Vikki Hart is the full-time Administrator for the Ni3 Research Centre. She has previously worked on the COPING project, an EU (FP7) €2.8 million, 6-country study on the impact of parental imprisonment on children, and was also the Administrator for the EU-funded None in Three project in Barbados and Grenada. 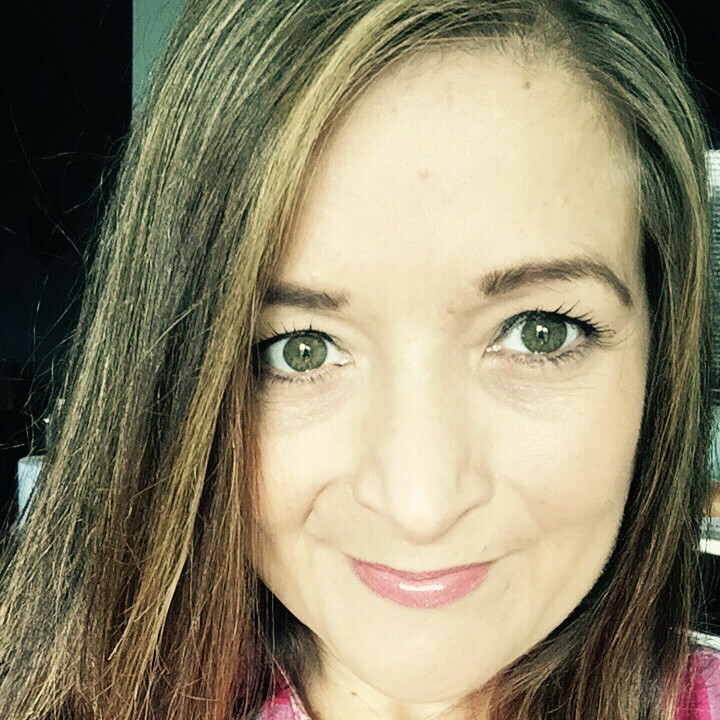 Vikki is responsible for establishing, implementing and managing all administrative functions, systems and activities necessary to support the vision, objectives, deliverables and research outputs of the None in Three Research Centre. She works closely with the Operations Manager, Country Directors, University Finance and Administrative staff, and Work Package Leaders to ensure the effective implementation of Centre activities in line with objectives, budgets, legal and ethical requirements and agreed timescales. Vikki also has responsibility for the planning and management of all research administration relating to the activities of academic staff, financial and personnel management, and developing and maintaining effective relationships with funders and collaborative research partners.